Following financial difficulties and numerous winding up petition appearances at the companies court, Herefordshire council reportedly sought to repossess HUFC’s stadium on Thursday 23 October 2014, but were refused entry to the club. Hereford United FC have reportedly managed to pay off the outstanding rent and legal fees owed to Herefordshire Council on Friday after it launched repossession proceedings against the club. 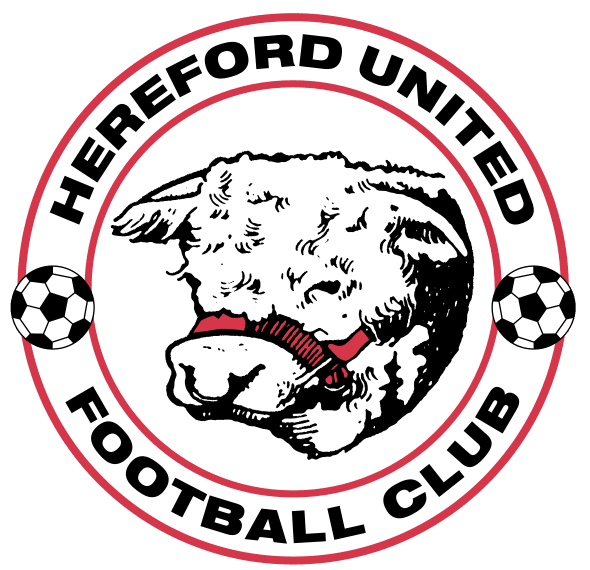 Herefordshire Council added their name to the list of supporting creditors in respect of the winding-up petition calling for Hereford United to be wound up. The petition aiming to see the club wound up, was adjourned for six weeks on Monday 20 October 2014.